These simple dog tips are brought to you by Linqia. All opinions are my own. 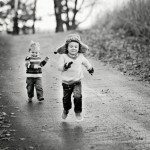 With the New Year comes lots of resolutions — and not just for us! 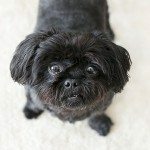 My fur babies are getting older, so I like to think about how we can keep them healthy (to the best of our ability. 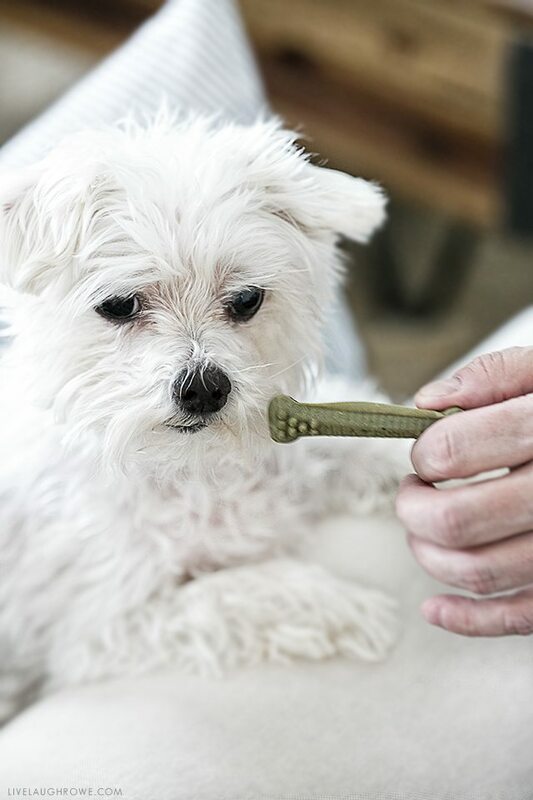 Here are 5 Tips to Keep your Dog in Tip-Top Shape. As you may or may not know, my dogs mean the world to me. My sweet Parker turned 10 this year and Buster was said to be around the same age. Buster is our sweet rescue, so his age wasn’t an exact science without paper work. However, ten isn’t old, but it isn’t young… ya know? Parker (our maltese) lost most of his eyesight this last year. It’s been so hard to watch his personality and activeness take a step back. We work extra hard to keep things normal and safe for him. However, he does have moxy! 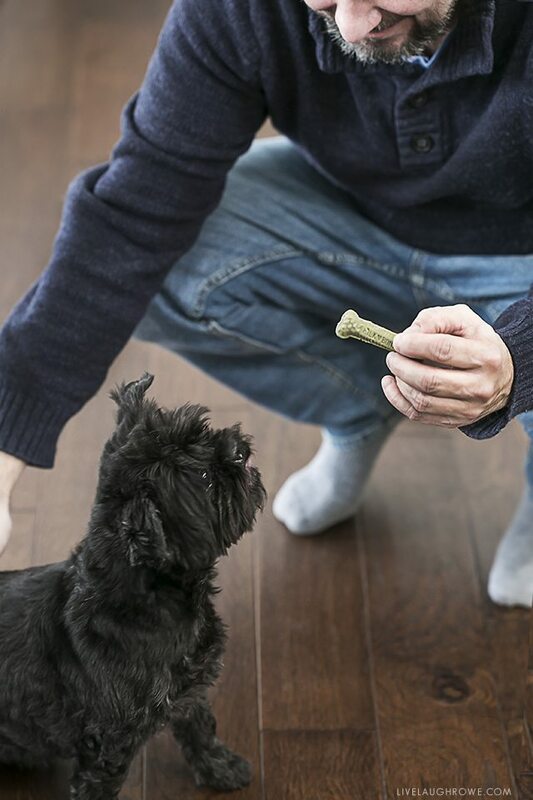 Anywho, just as we do things to help ourselves in the aging process — I’d like to do the same for our “boys.” Here are a few tips to keep your dog in tip-top shape! These are based on things we’ve done or are doing. Last year our vet said that both dogs needed to lose weight. Womp womp womp. So, we talked through a couple of strategies and one was in regards to treats. He said we needed to cut back and consider giving them some of their kibble since it probably has more of the appropriate nutrients they need. So, we started counting out their treats (a combination of their kibble and other treats). This has worked wonders. Buster was down 1.5 pounds at his last appointment, and I know that was from a combination of tips number one and three. Brushing your dog’s teeth is important for the purpose of avoiding bad breath, gum disease, and/or tooth decay. If I had to be perfectly honest, I’m no good at brushing my dogs teeth. I have the groomers do it (face palm). However, Milk-Bone Brushing Chews Dental Treats are a great option too! 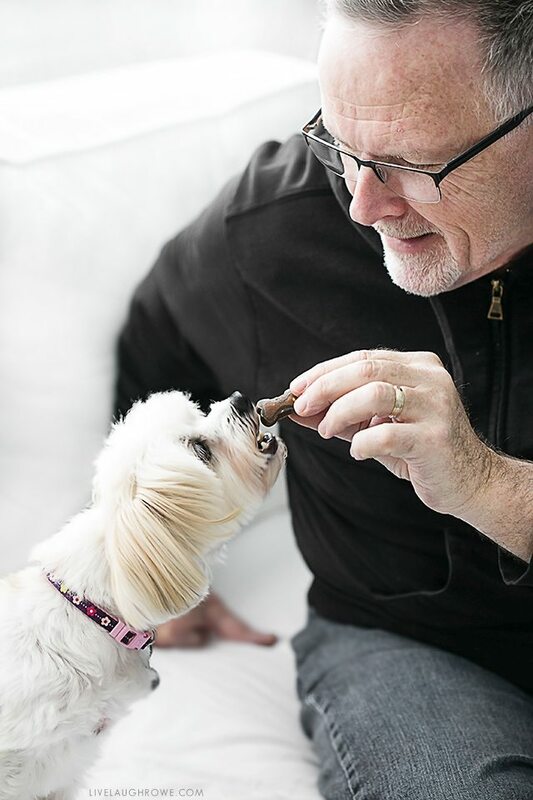 They’re a delicious daily dental treats clinically proven as effective as brushing! Perks: They taste like a treat, clean like a toothbrush and freshen breath! I always consult with my vet before changing food and portions. Due to his recent recommendation for them to lose weight, we did decide to change their portion size. Over feeding can quickly lead to weight gain, especially if your dog isn’t very active. Be sure to measure food and ensure you’re feeding them appropriate portions. As our dogs get older, their portions will get a little smaller too. Play with your dog — throw a ball or toss a frisbee. Our Buster loves playing ball, so that has helped in keeping him active. Taking your pet for a walk is a great form of exercise too. Since our Parker can’t really see, I walk around the back yard with him right now. It’s actually the cutest thing ever — it’s like he listens for my foot steps. I know I’m a big fan of taking daily vitamins. So why not add them to my furry friends routine? The good news is that Milk-Bone has these Good Morning Daily Vitamins. There are two kinds to choose from: Healthy Joints, Total Wellness and Healthy Skin & Coat. I picked up a bottle of the Total Wellness for my boys and took a bottle of the Healthy Joints to my parent’s for their dog, Bella. The Healthy Joints blend helps support dog’s joints and mobility. 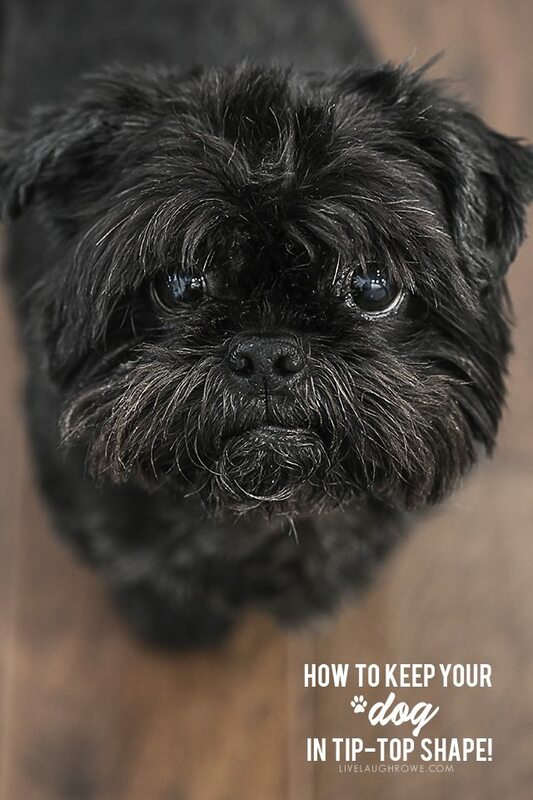 Bella is a Havanese and they are known to have some joint problems, so this seemed like a great resource for them. Bonus Tip. 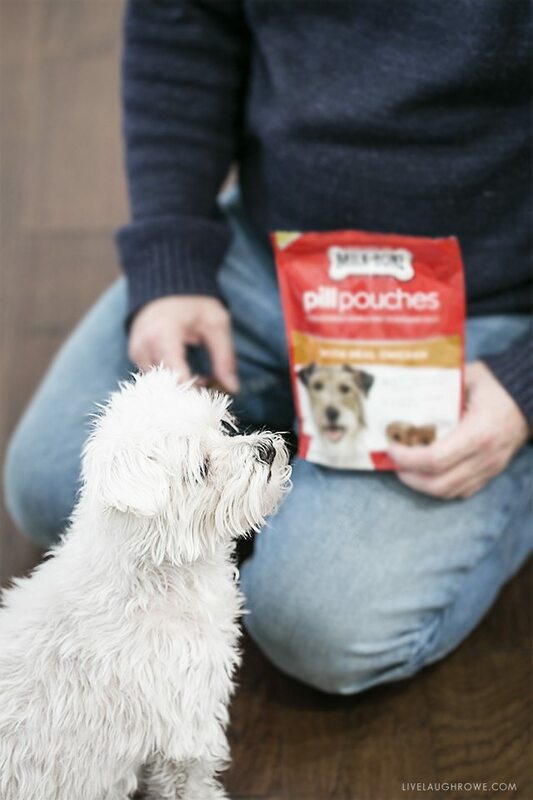 If your dog is on medication and needs to take pills regularly (or is finicky), use pill pouches. 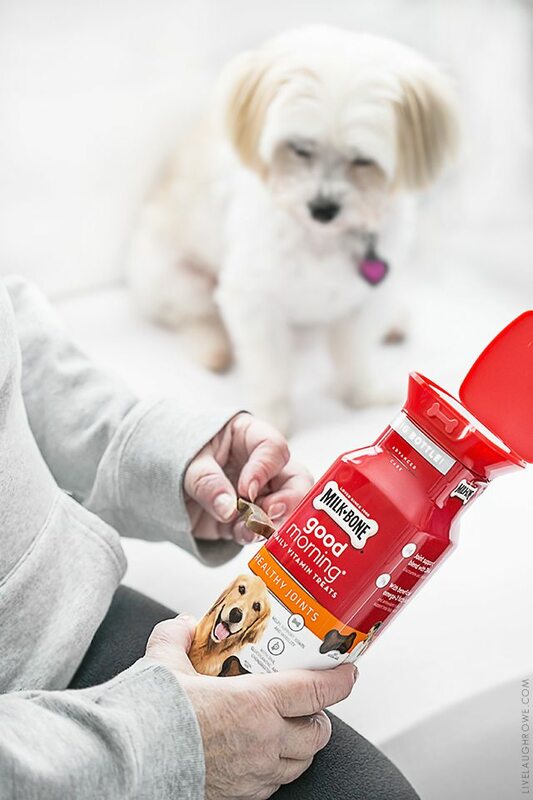 They can make your life so much easier and your dog’s medication time so much tastier (wink-wink). 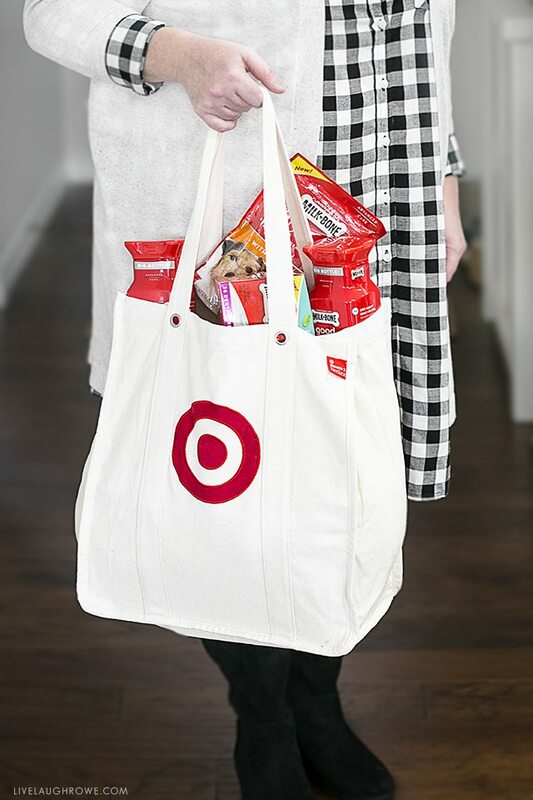 Sooo, who’s ready to head to Target –AND– save 10% by using this coupon on cartwheel? 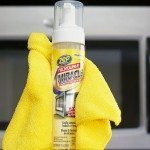 Yay for savings and tips to keep our dogs in tip-top shape! These saving run through 2/10/18. Don’t Forget! 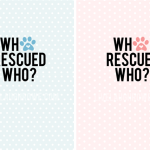 Tips for Adopting a Dog | Welcome Home! Thx for the great tips! Your dogs are precious! Thank You, Kelly. I find your articles so Wonderful.